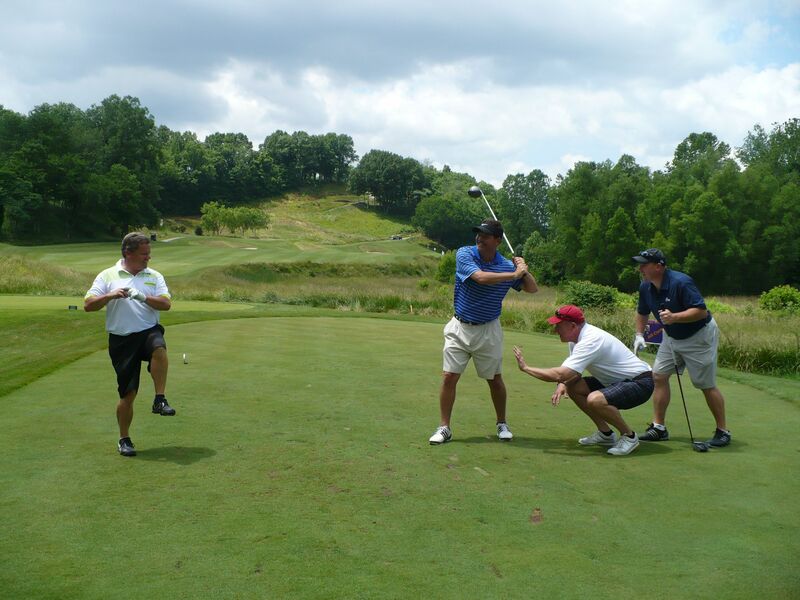 Who is Chairing? 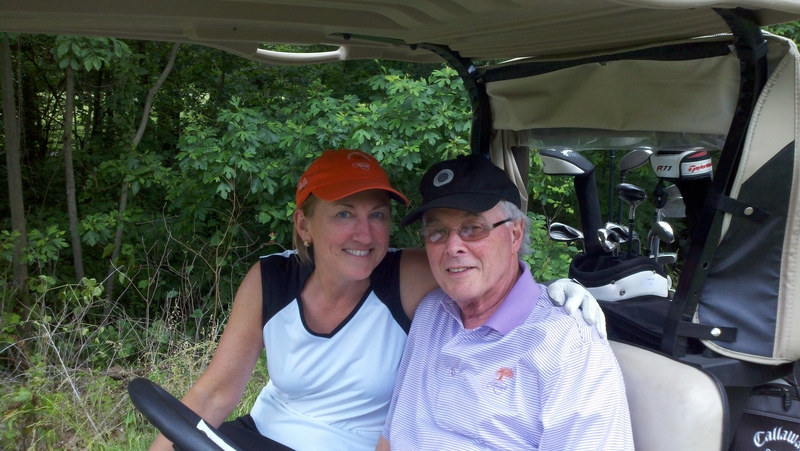 Deborah Weber chaired this event. 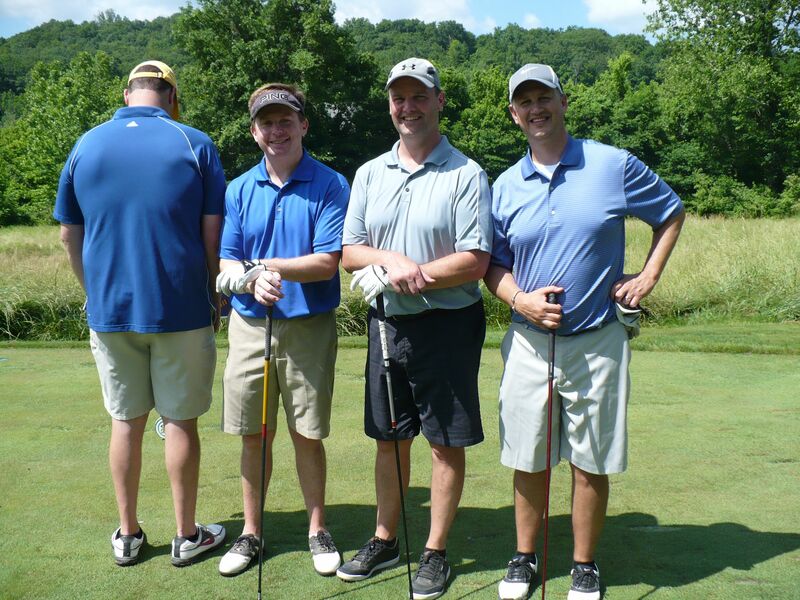 110 golfers had fun in the sun at the Country Club at St. Albans while supporting counseling for kids and exceeding our net fundraising goal! 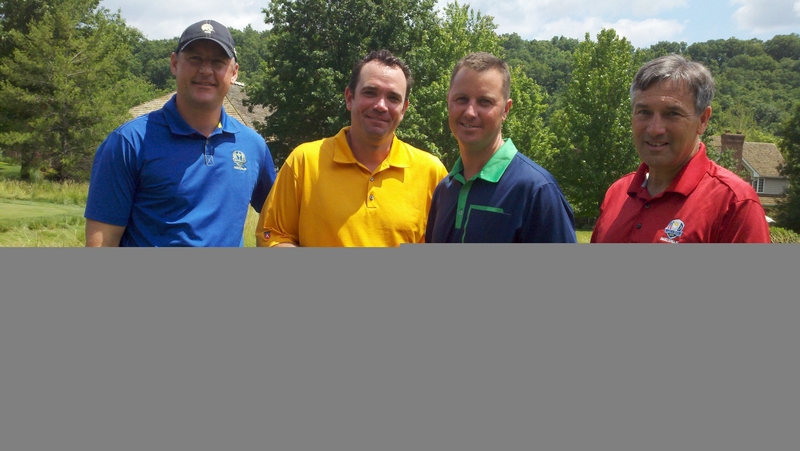 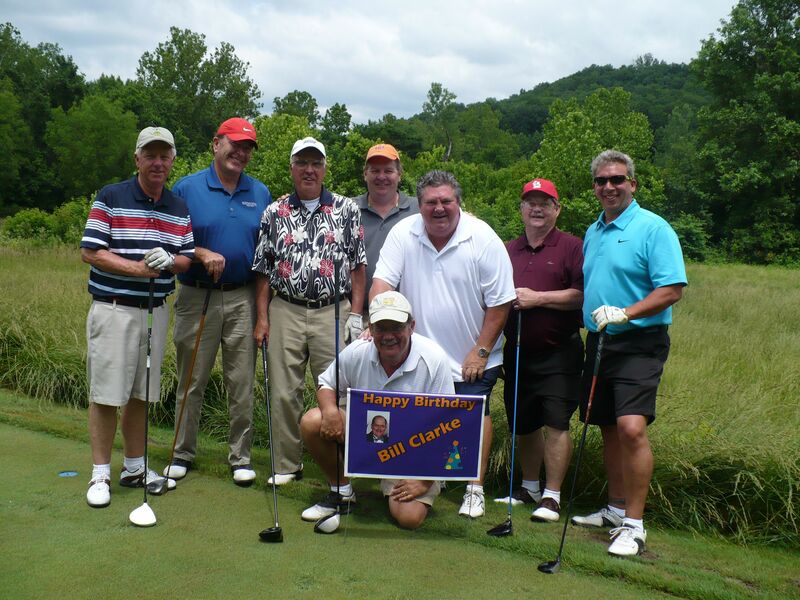 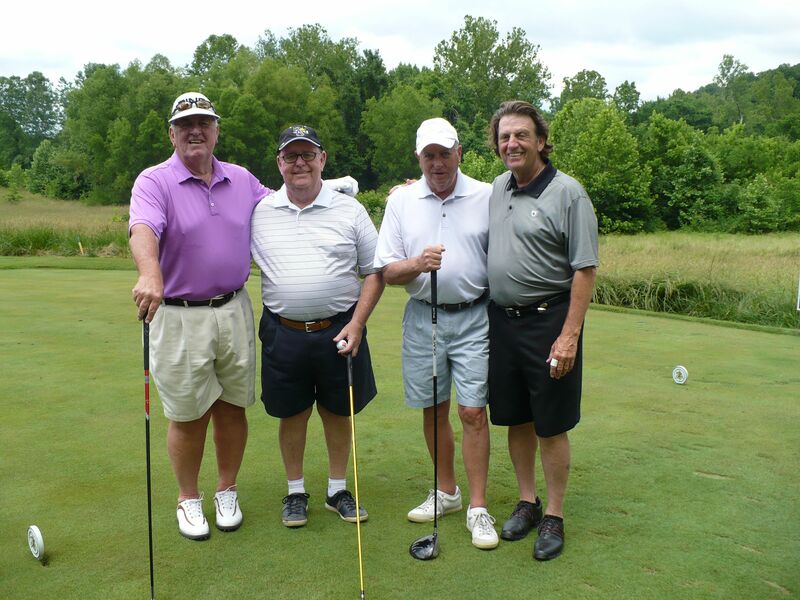 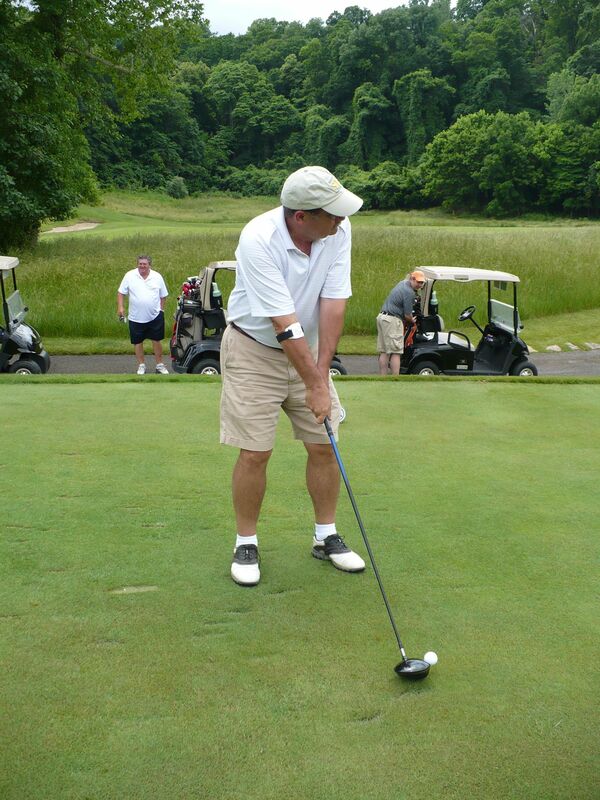 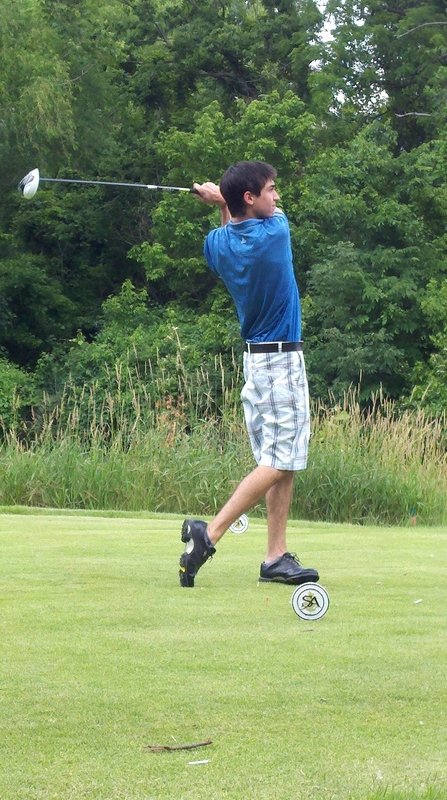 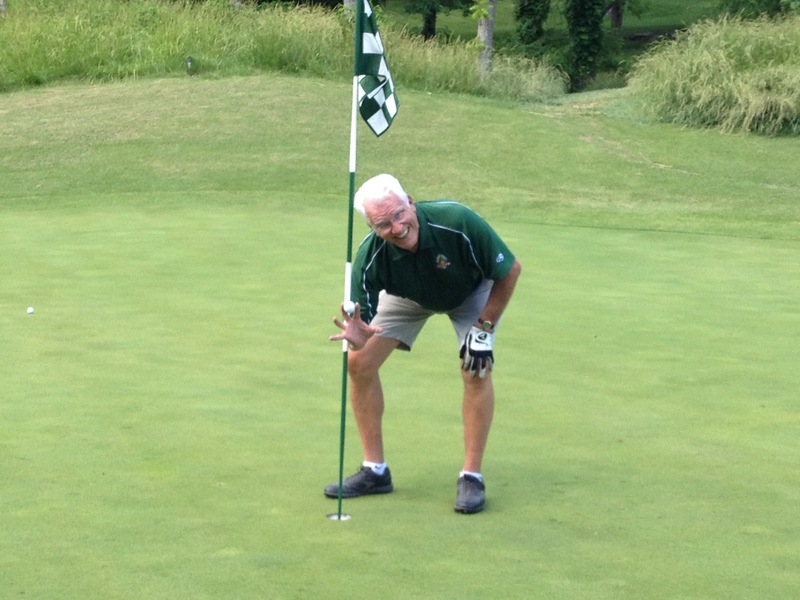 Congratulations to golfer and KITM supporter, Mike Hogan, for getting the first hole-in-one of his life on hole 5. 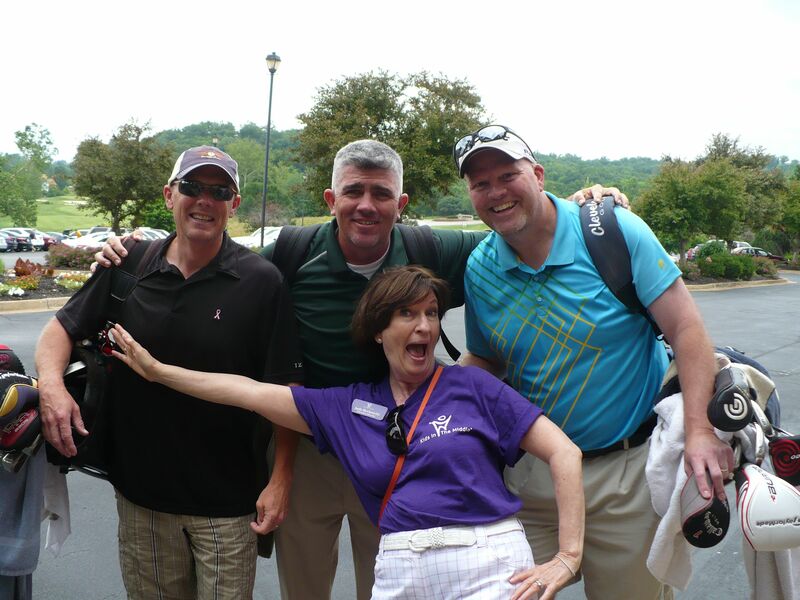 Thanks to event chair, Debbie Weber, and her committee, Cedric Cobb,Kevin Cunneen, Jr, Shale Houston,Scott James, Jeff Moellering and Chad Warren. 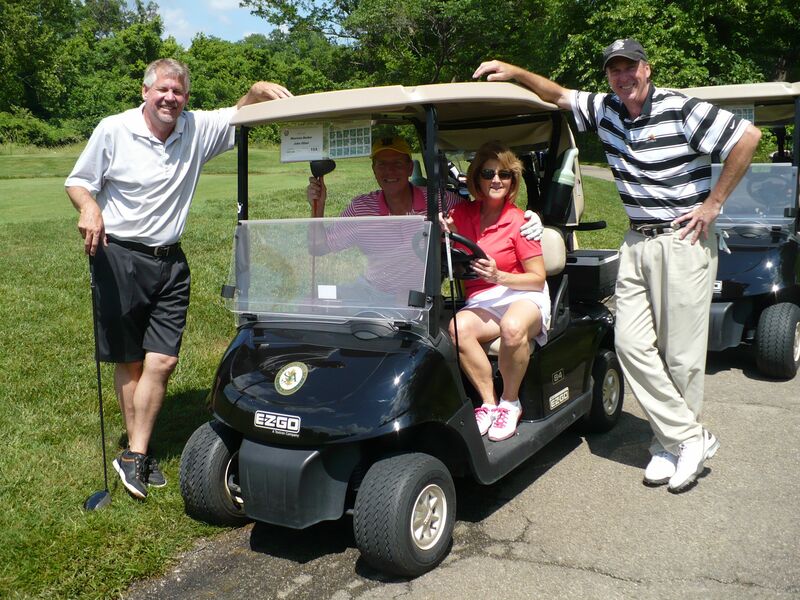 Extra special thanks to the volunteers who participated all day at the tourny including Amy Blickensderfer, Kristi Davison, Julie Frame-Jones, Shale Houston, Carol Love, Randi Mozenter, PhD, Colleen Reagan, John Snodgrass, Mary Snodgrass and Addy Wexelman. 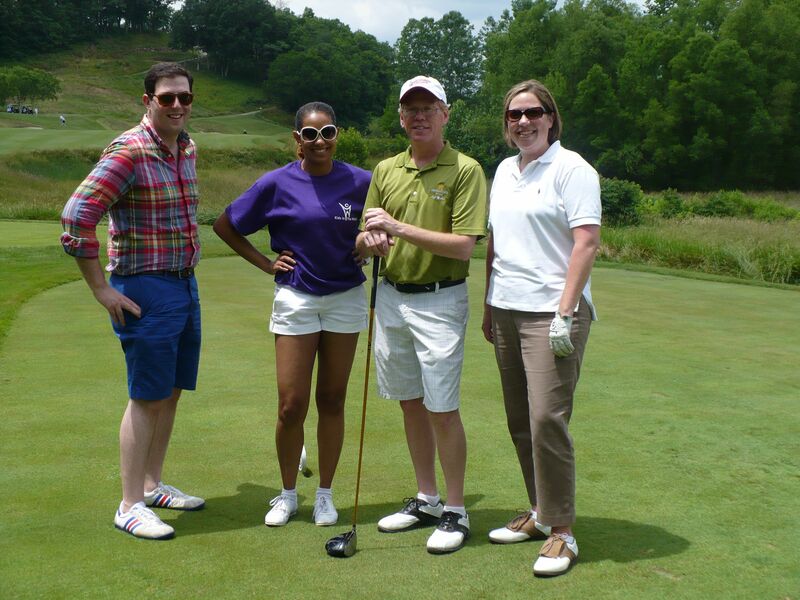 Kudos to KITM staff for planning and implementing a seamless, super fun event: Meredith Friedman, Development Director, Emily Vilbert; Marketing & Development Coordinator, Tia Hughes, Administrative Specialist and Pat Vanhooser, Business Manager. 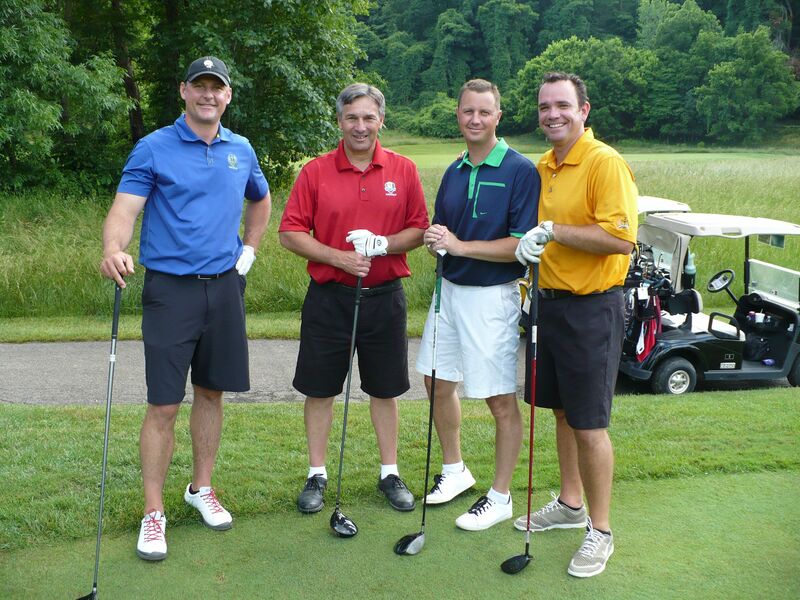 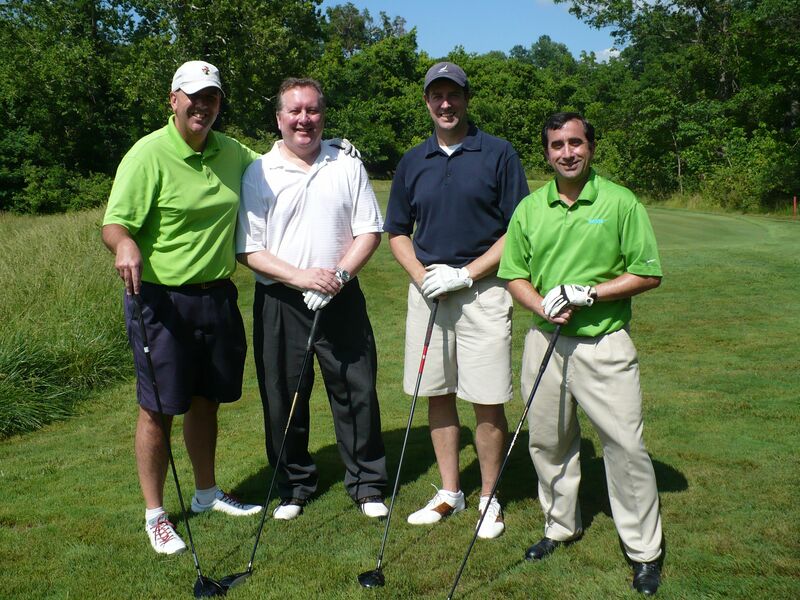 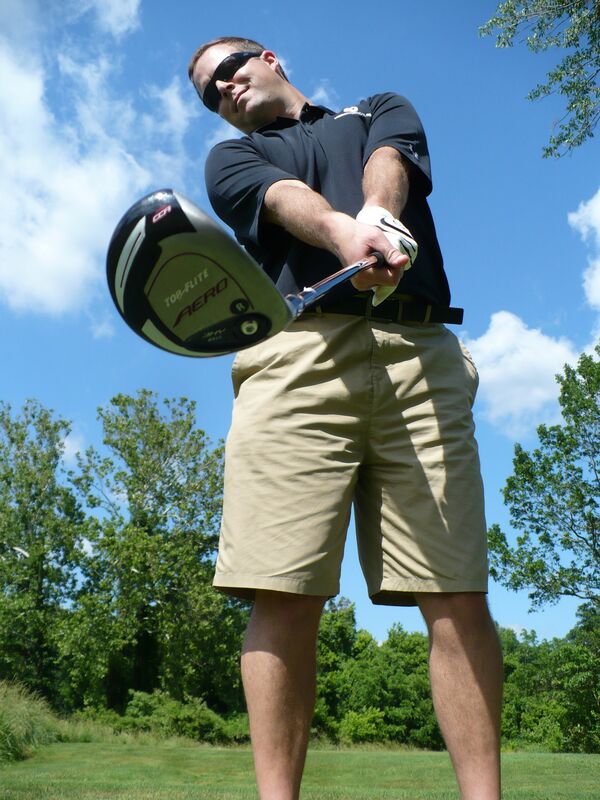 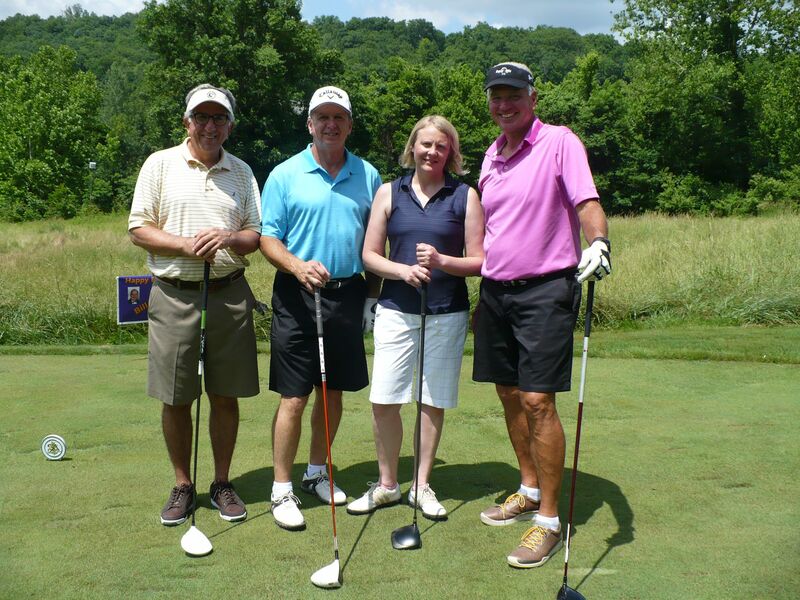 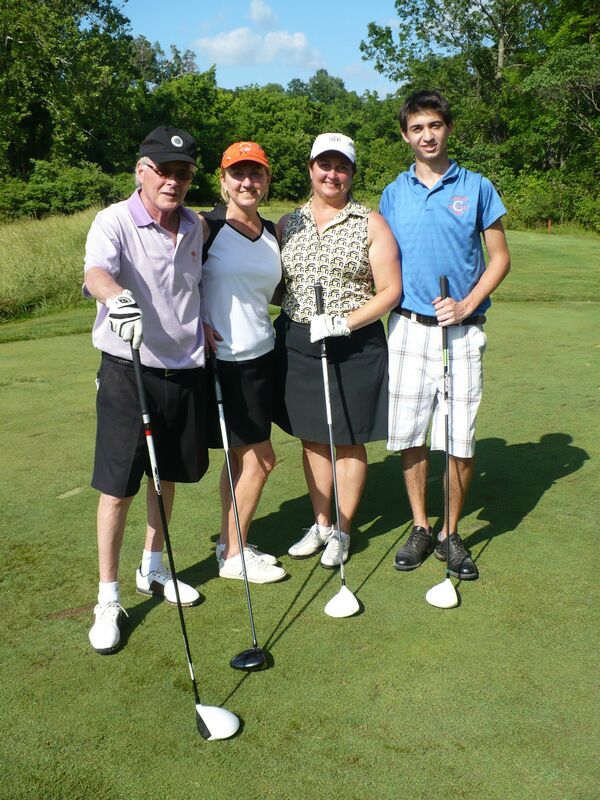 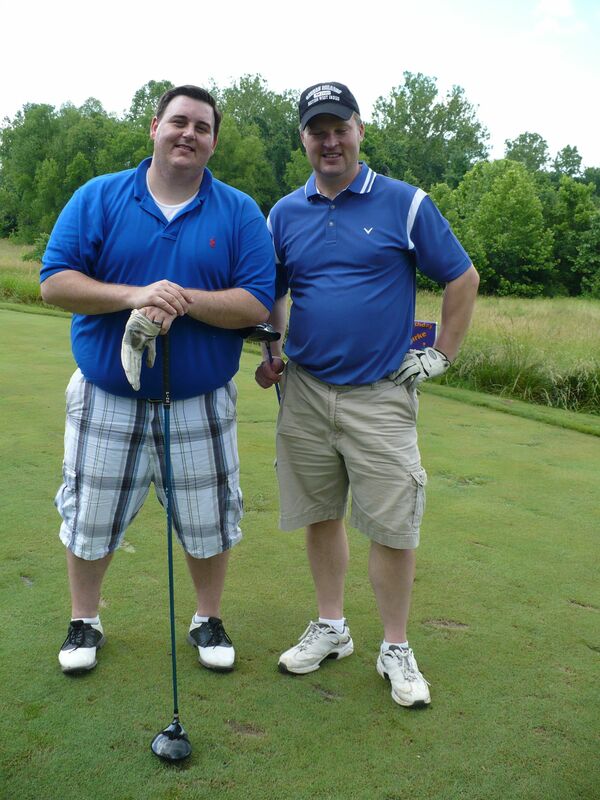 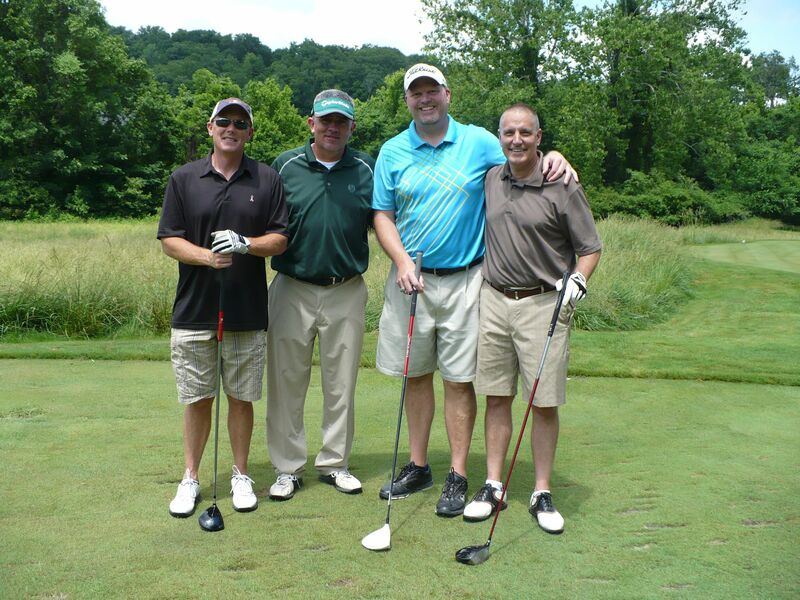 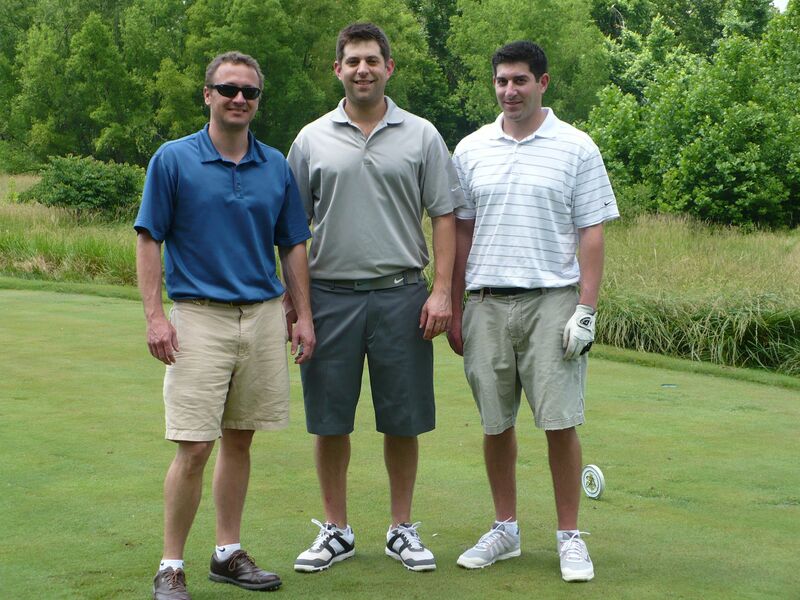 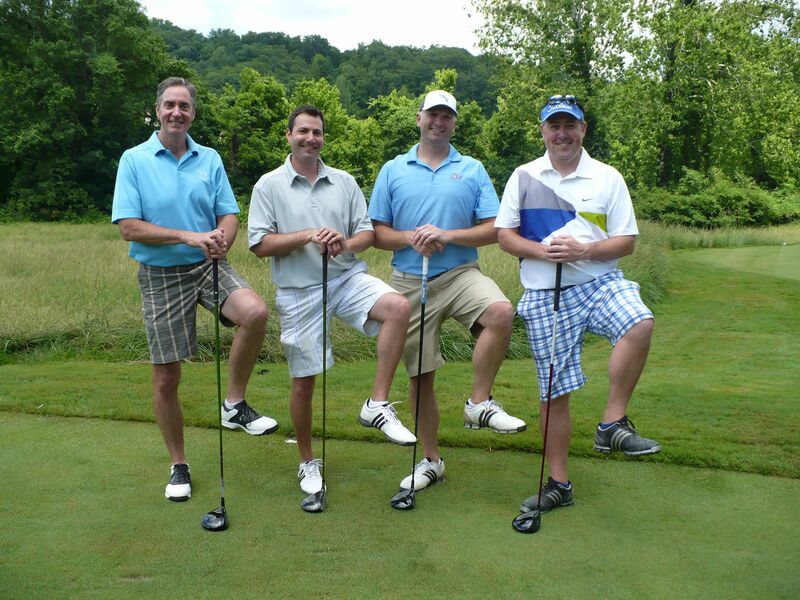 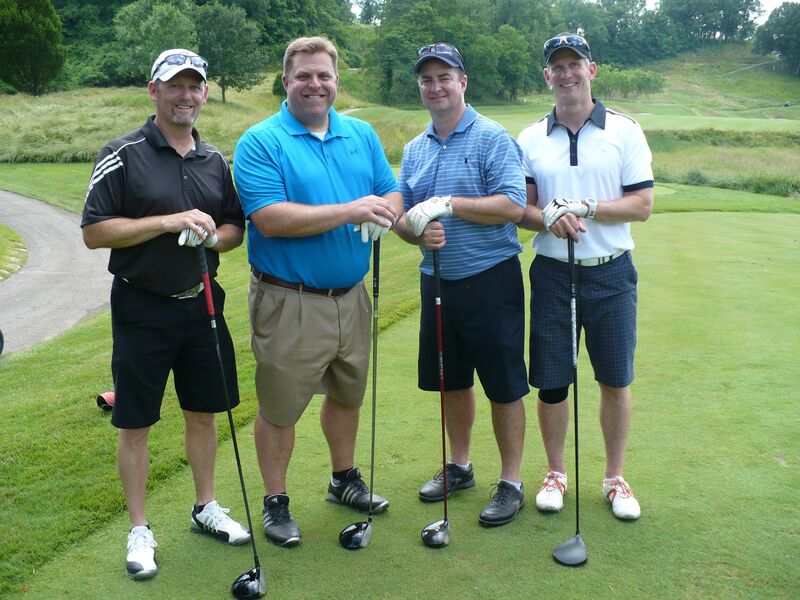 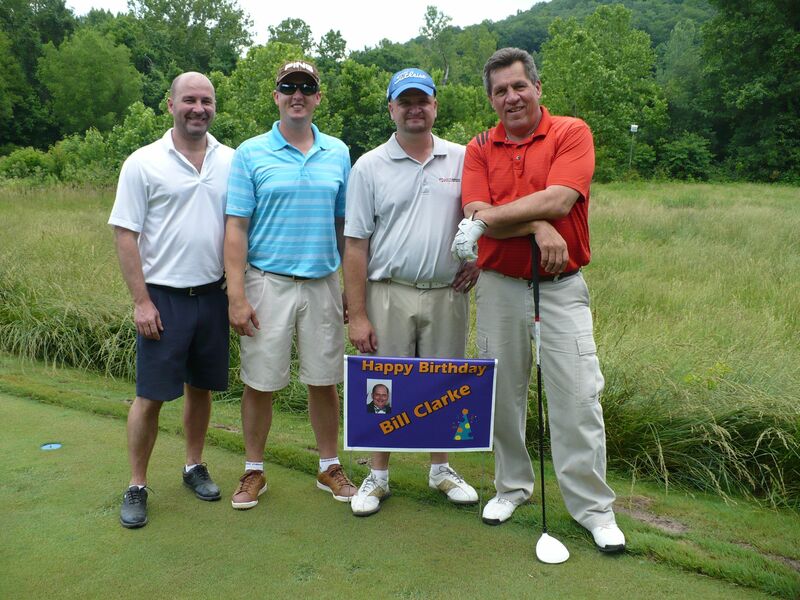 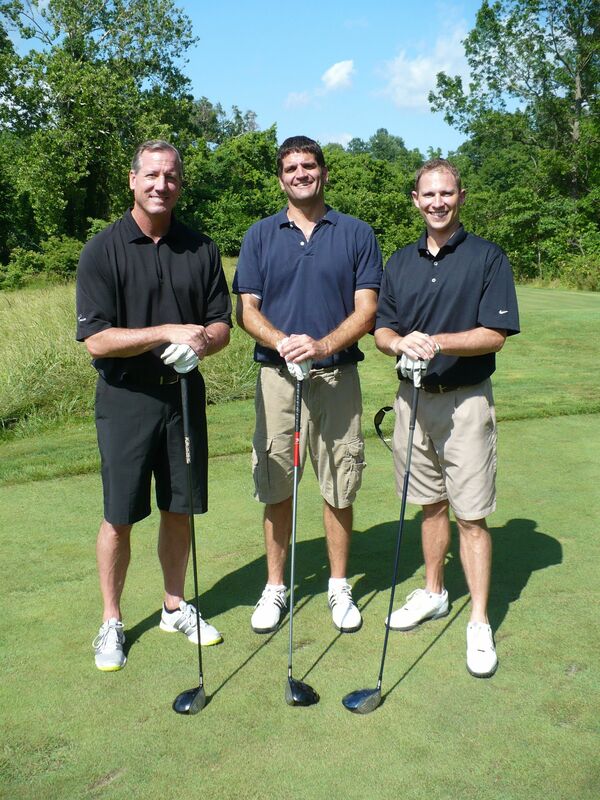 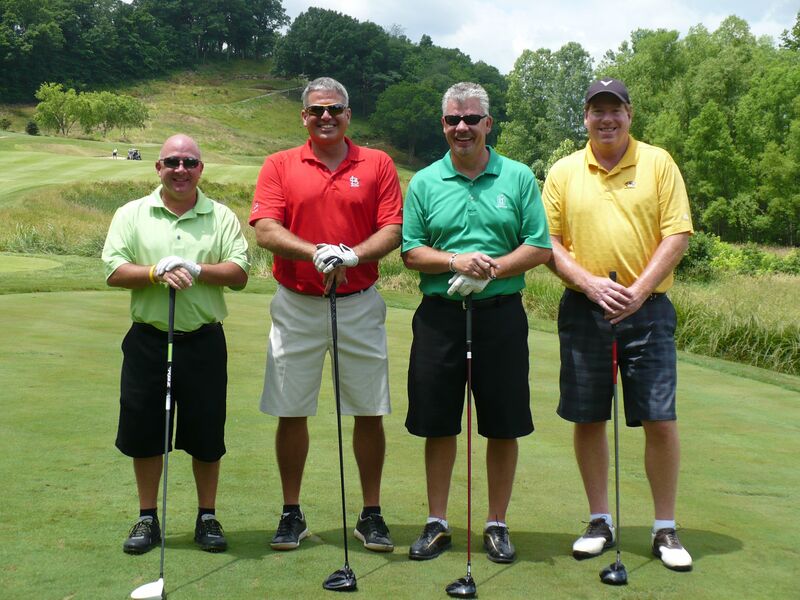 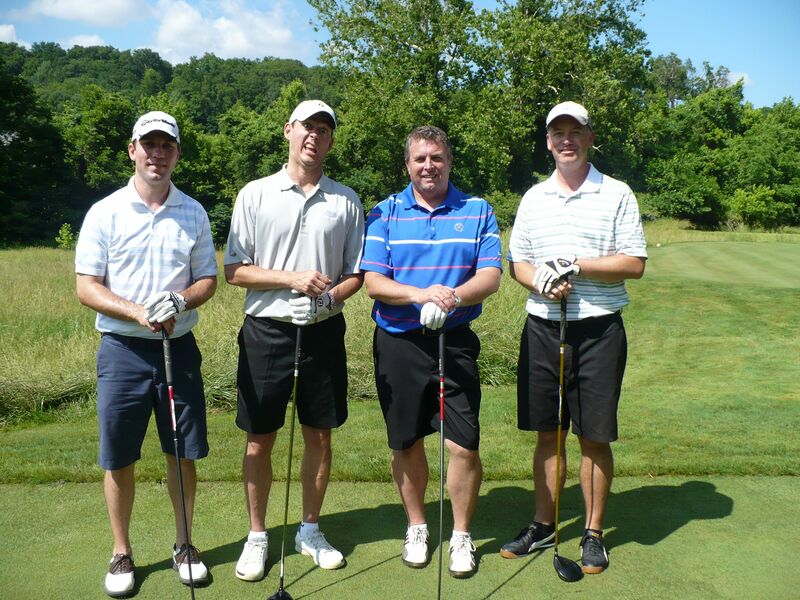 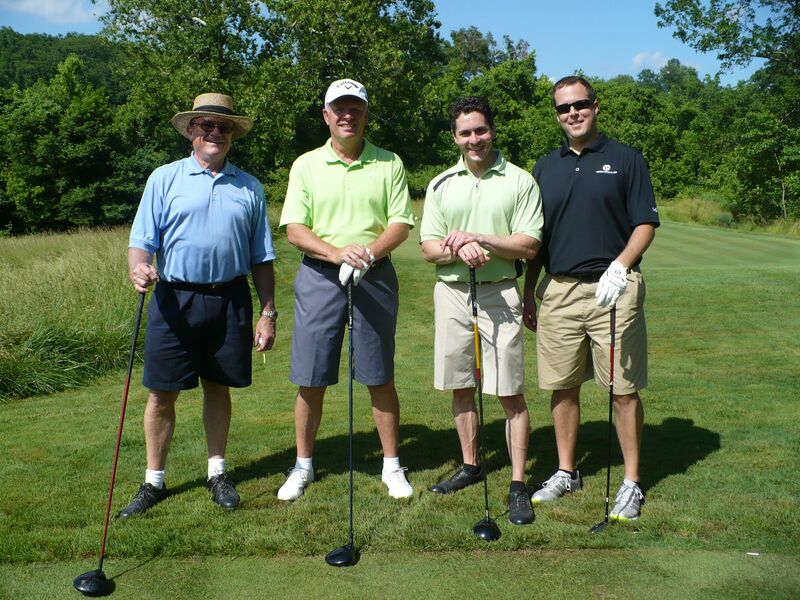 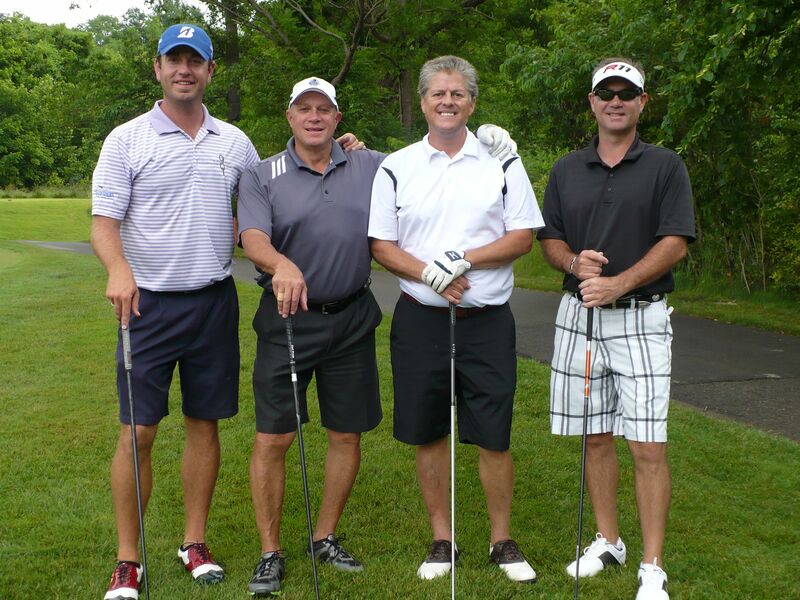 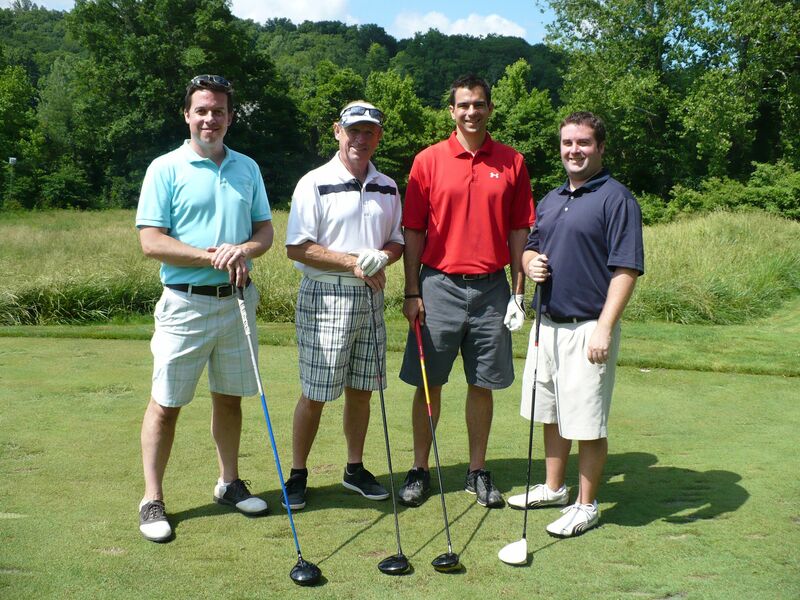 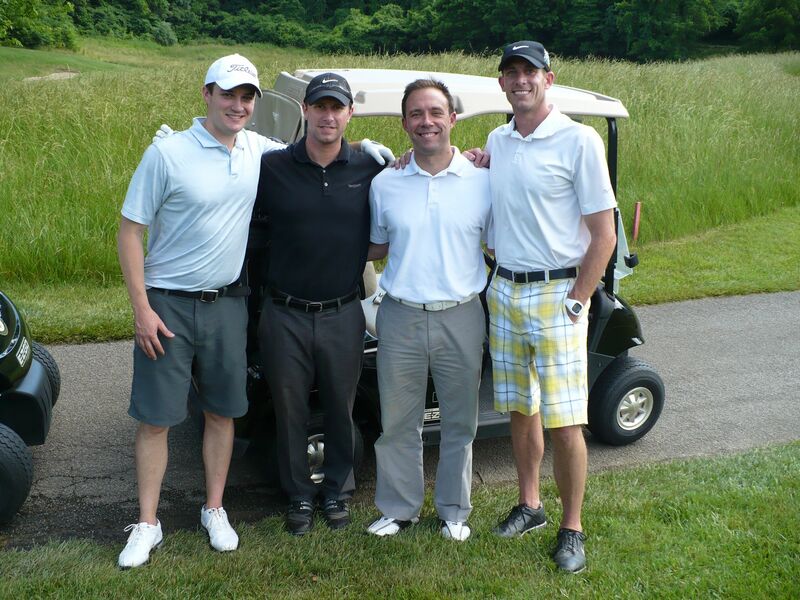 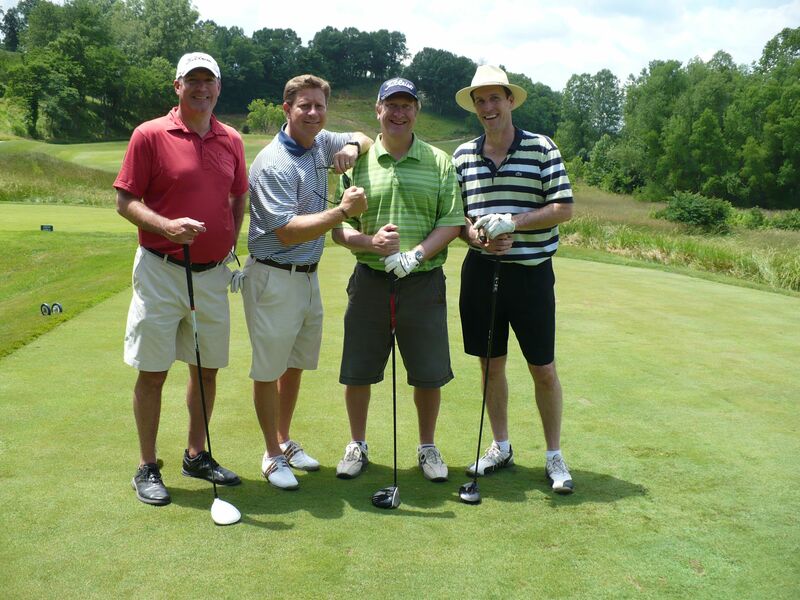 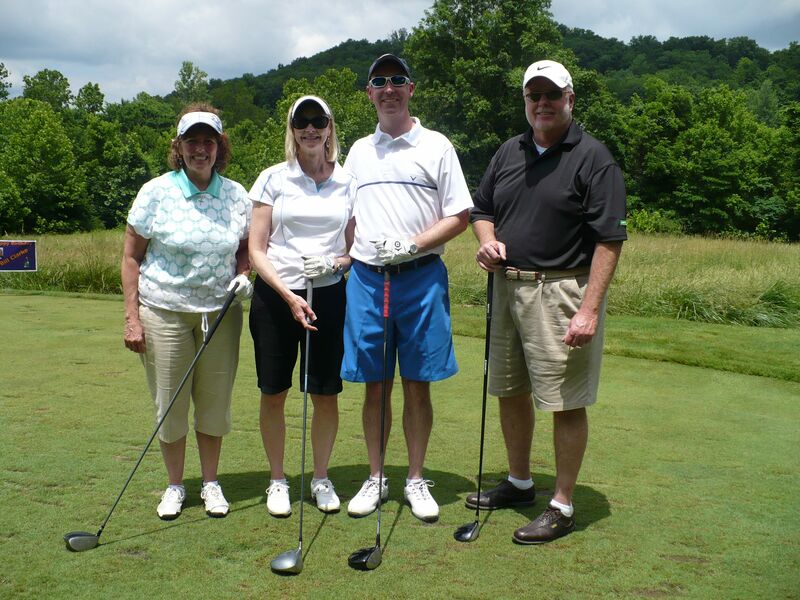 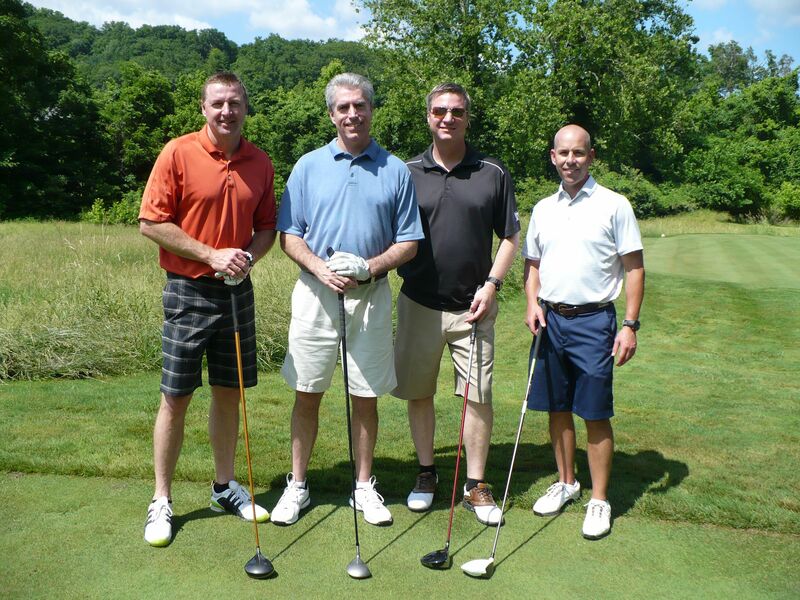 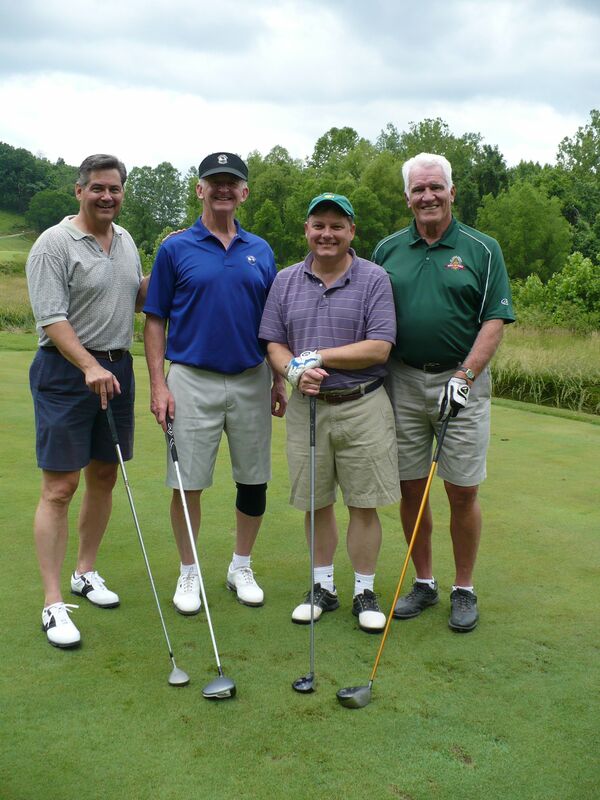 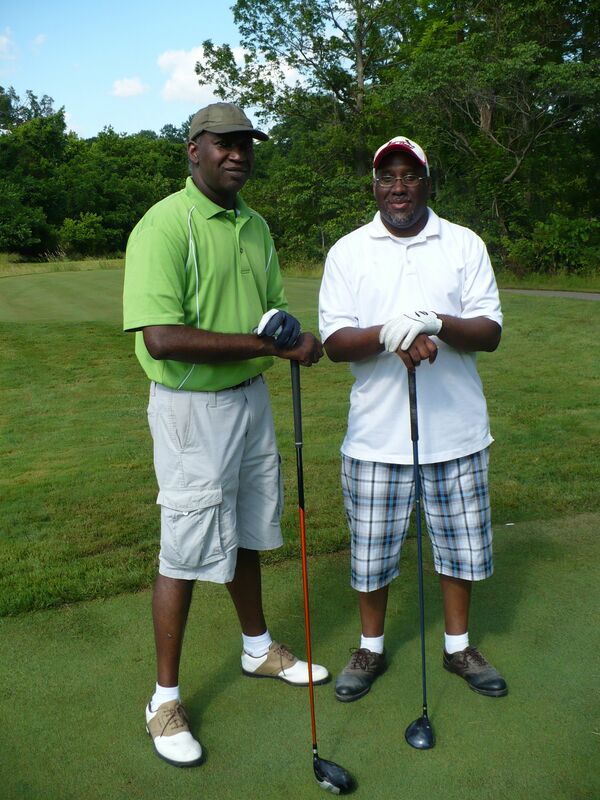 Mark your calendars for next year’s Golfing For Kids scheduled for June 12, 2014.